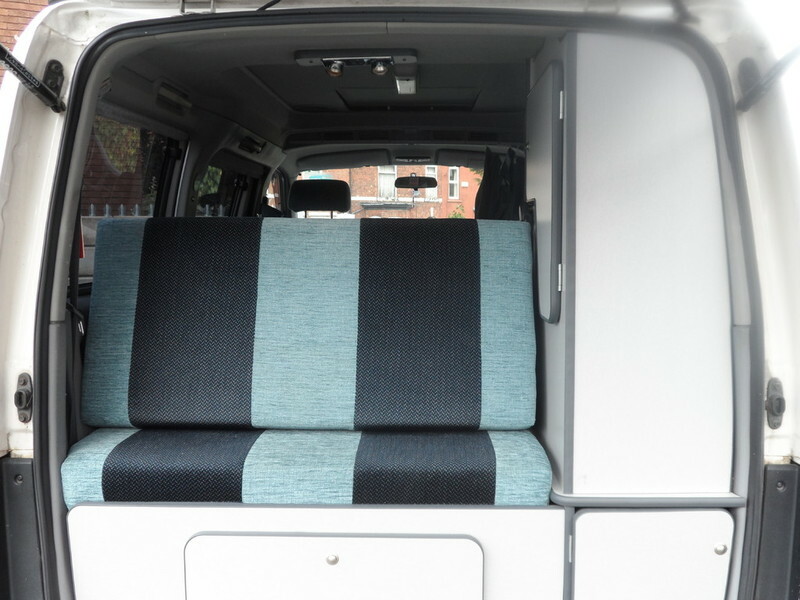 Campervans4fun is a friendly, family run business based in Macclesfield. 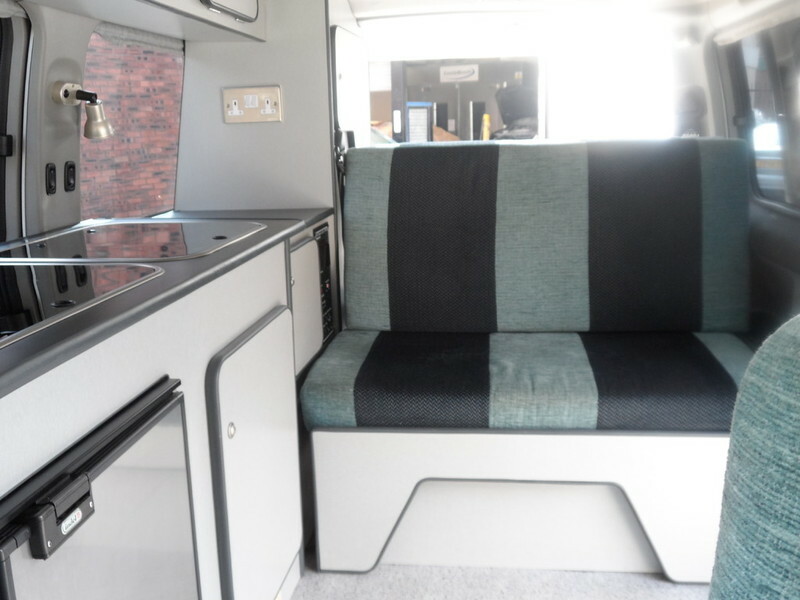 Our campervans will appeal to you whether you love the idea of taking off and enjoying going wherever the mood takes you or if you like to plan ahead to go to a festival next year. 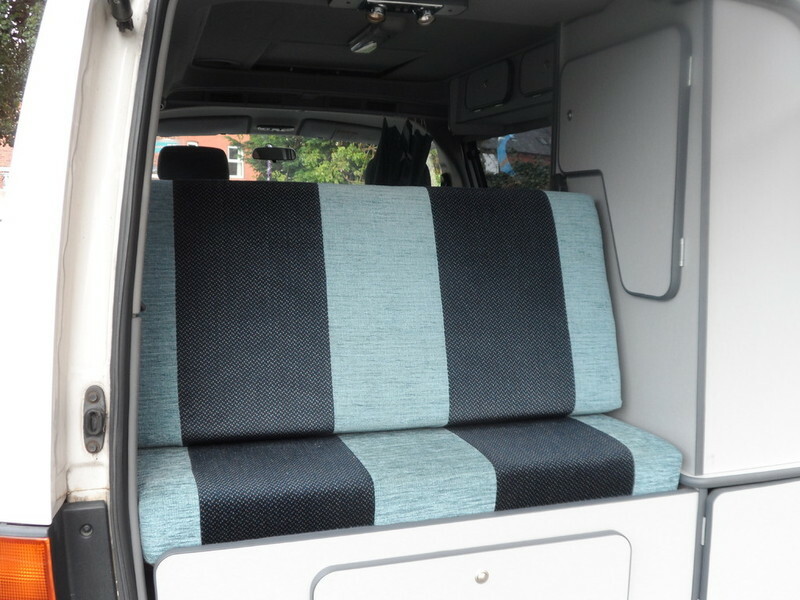 If you are single, a couple, or a family of five, our campervans are for you. 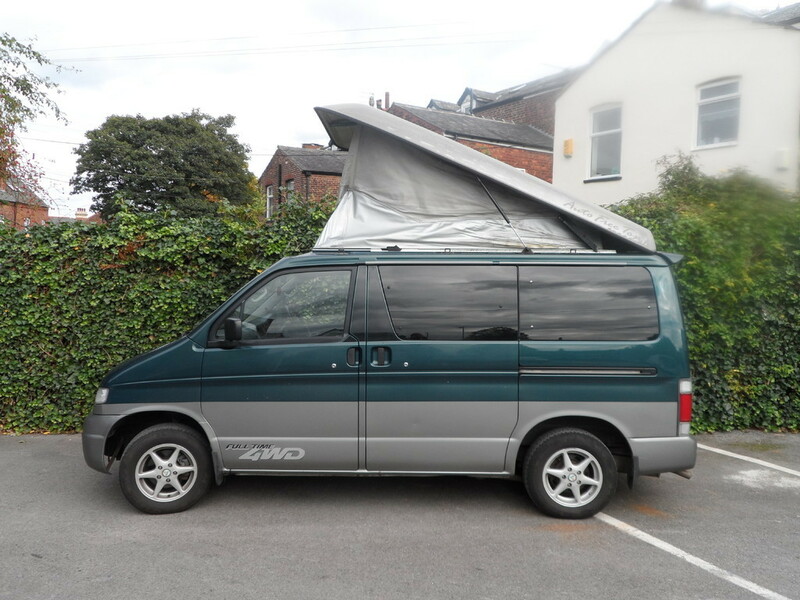 We have a fleet of Mazda Bongo Campervans available for hire all year round. 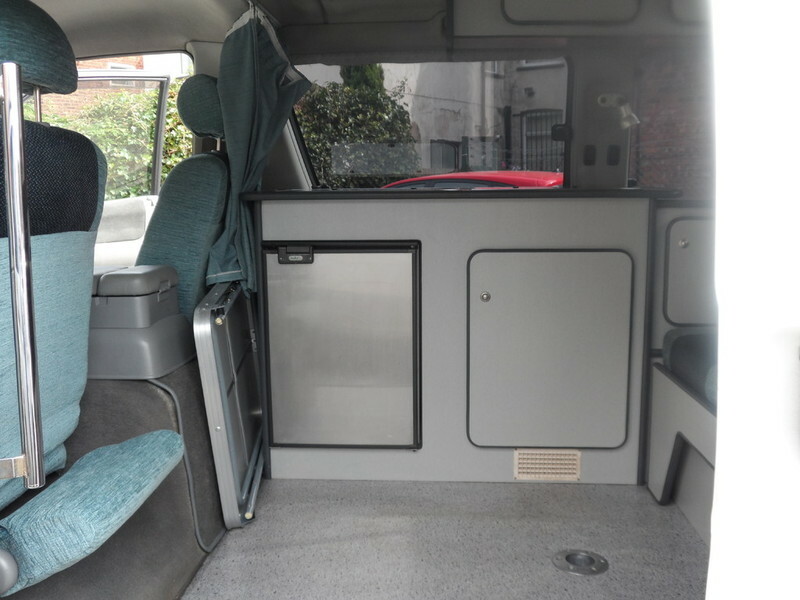 The campervans are all kitted out to the highest standards with storage facilities,a kitchen that includes a sink, fridge and gas hob and seats/sleeps upto five people. 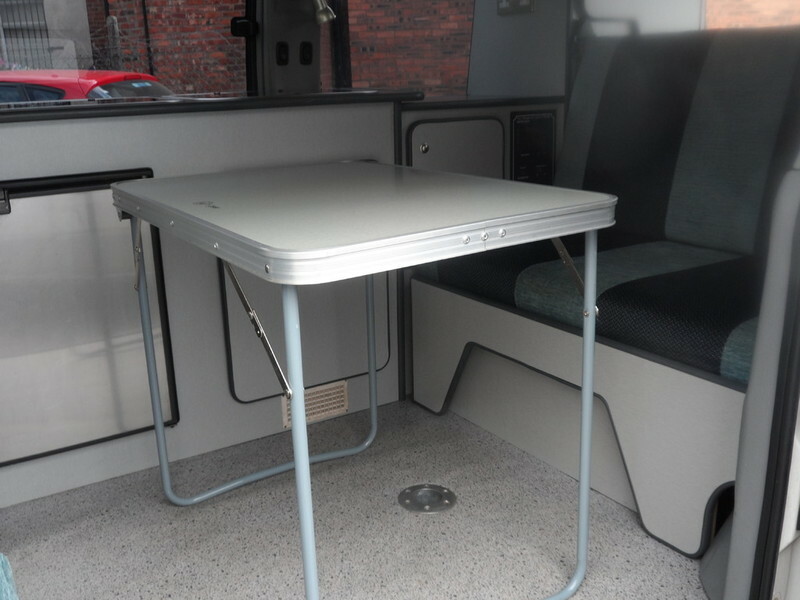 For information on our campervans go to the campervan hire page. 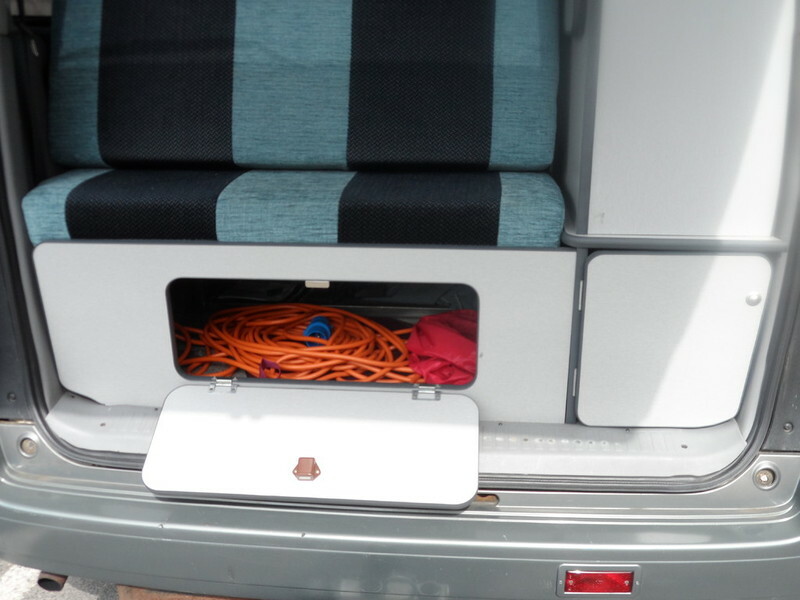 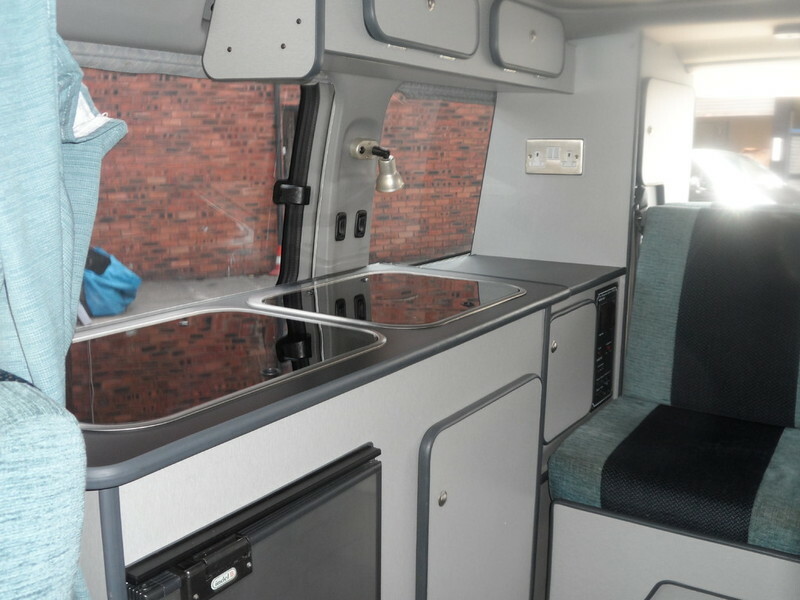 All our campervans come with additional, optional extras such as deck chairs, kitchen utensils and a gas canister, other extras are available at a small fee. 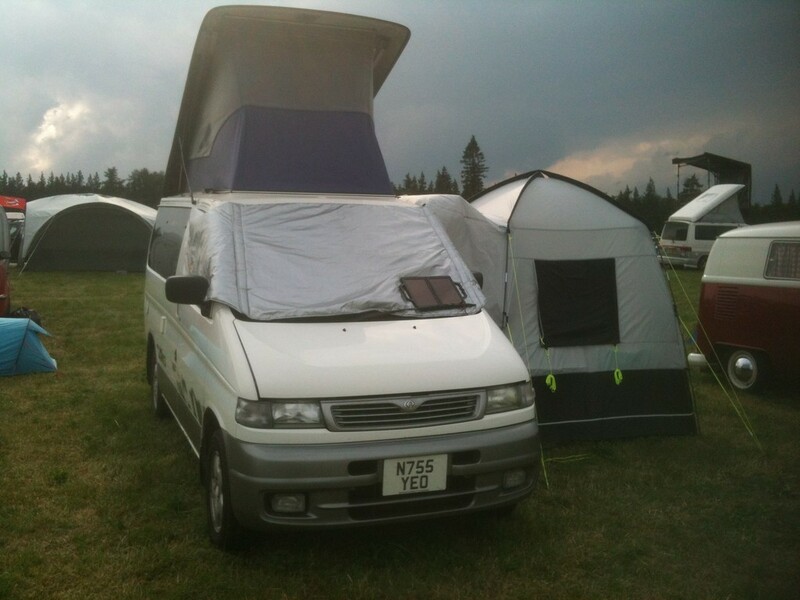 Getting away for a relaxing weekend or a fun filled festival in the UK is easy and affordable. 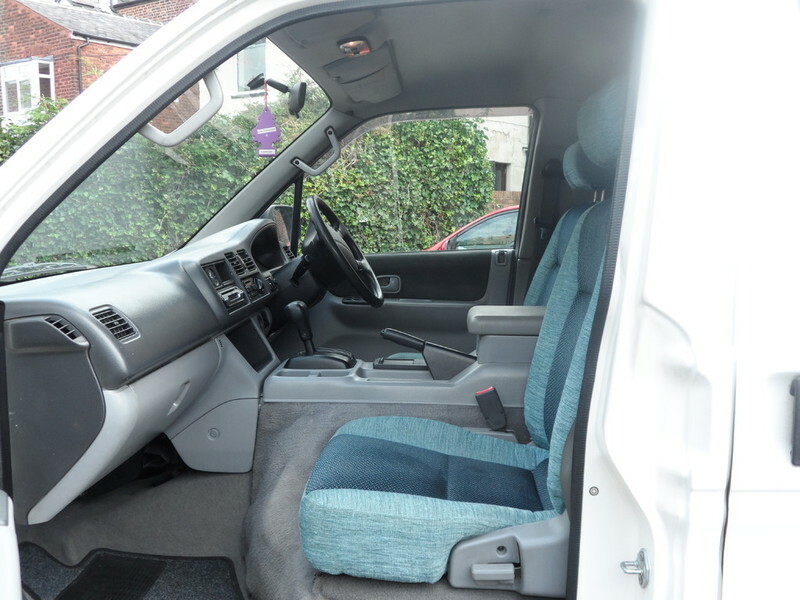 Call us today on 07811255599 to make your reservation. 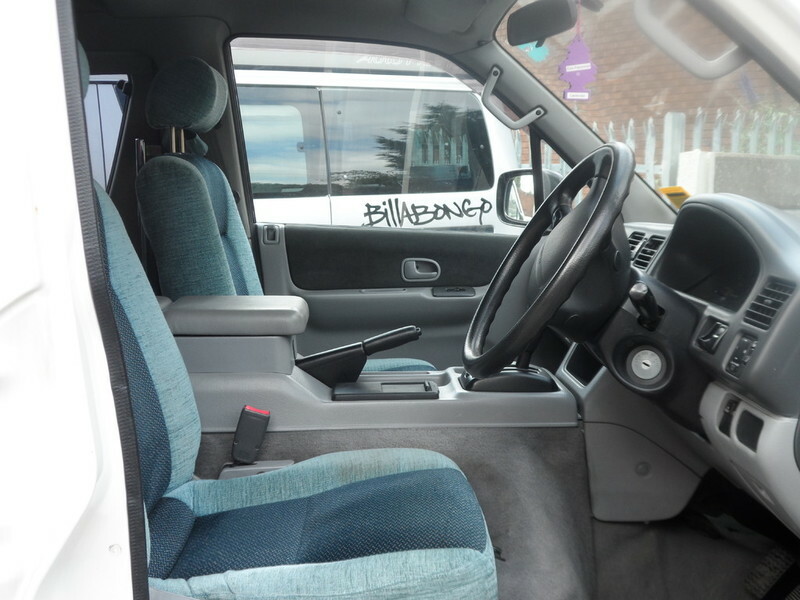 Find out about our affordable rates and make a reservation by filling out a booking form today! 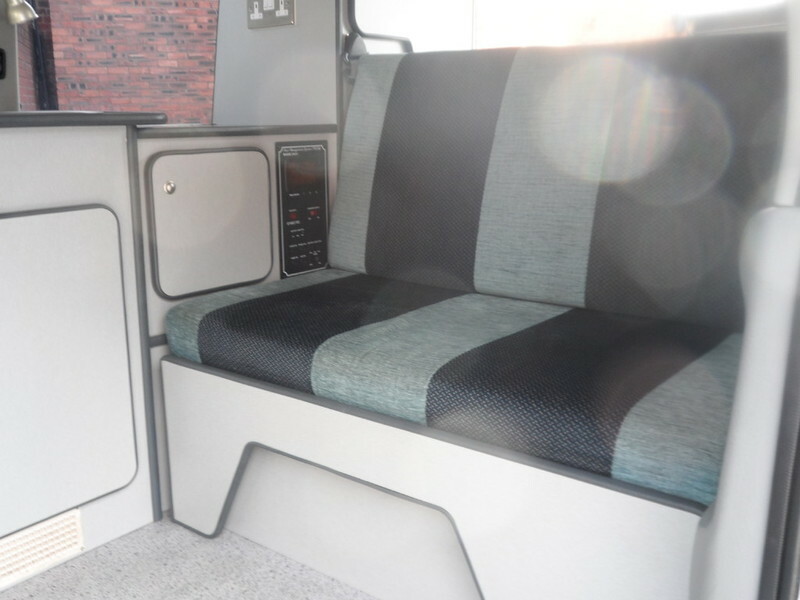 As well as our campervans for hire, see our Sales; Conversions and Repairs and other services AND special offers right here on our website.